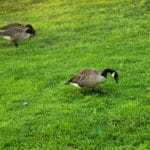 Is Lawn Care Tax Deductible in PA, NJ, and DE? It’s officially springtime, and that means flowers are blooming, the temperature is rising, and it’s tax season. 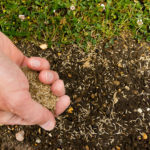 While you’re planning how to take care of your lawn this year, you might be wondering: “Is lawn care tax deductible?” Of course, the answer might determine how you invest your green-grass funds. 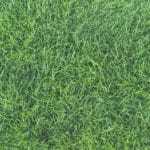 Is Lawn Care Tax Deductible? It Depends. You take pride in the appearance of your home, and while that’s important to you, it doesn’t make it tax deductible. It is a personal choice you make. If your home is also your business-front, you can write off part of your lawn care services. For example, if you use 8% of your home for business, you can write off 8% of your lawn care costs. 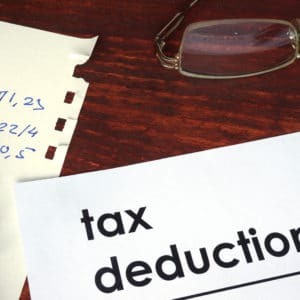 If the IRS visits, they will want to see that the money you are writing off for lawn care services is actually essential to your operations and income, so working from home isn’t going to cut it. In this case, your home is considered a business-front because you are making money from your property. Lawn care is tax deductible. Lawn care is tax deductible. A well-groomed exterior can attract customers and help your business thrive. Invest in Your Home’s Appearance. Did you know that a properly maintained lawn adds 15% to a home’s value, according to buyers? And lawn care even has an investment recovery rate of 100-200%? 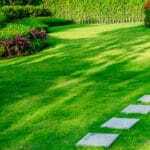 So even if your lawn care isn’t tax deductible, you could still be benefiting from it. Call Green Lawn Fertilizing today at 888-581-5296 to get a free lawn care quote.